Weathervane at Southern Season is a full-service wedding caterer servicing the Raleigh region of North Carolina. Weathervane at Southern Season is a Chapel Hill landmark, offering an exquisite seasonal menu year-round. An experienced caterer with an eye for both visual and sensual appeal, Weathervane at Southern Season will work with you to create a meal to remember, customizing it to fit your style and your tastebuds alike. Weathervane at Southern Season offers a variety of special food and beverages to suit your special day. From chocolates and sweets to tea and wine, they have a little something for everyone. Their foods and snacks include breakfast foods, condiments, chips and dips, baked goods, cordials and cheese straws, to name a few. In addition to catering, Weathervane at Southern Season also acts as a wedding venue, perfect for relaxing and elegant events. With picturesque indoor and outdoor areas, they also hold wedding showers and rehearsal dinners. We are so happy we found The Weathervane! Our wedding was in mid-May in the patio for about 75 guests and the space could not have accommodated it better. When I first toured the space I really loved the airy, romantic garden feel of the place and on the evening of the wedding it looked even better than I imagined. 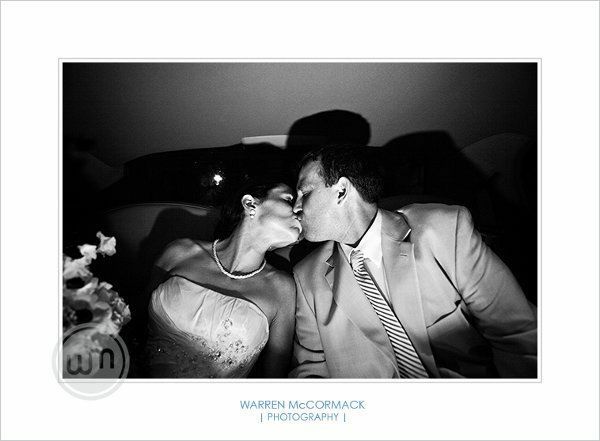 While I had A LOT of details that I brought in, Lauren was open to all of my ideas and was very accommodating. The actual wedding was such a whirlwind but I do remember how taken care of I felt all night with Lauren and Kendall checking on me and Chris and Stephanie making sure I was ok. For me, that is what superb service is all about. It felt like they cared about us. Also, when we realized we were too nervous and excited to eat our meal, the staff happily packed everything up for us, even the items from our dessert bar along with some cute illustrations on the box :) If you want a wedding that goes perfectly smoothly and a team of professionals who end up actually caring about you, then book The Weathervane for your special day. We are so happy we did! Absolutely amazing! I got married here Saturday, and everyone--from Alexa the coordinator to all the event staff--went above and beyond our expectations! Also, the food was so delicious. Everything ran smoothly, and we had a relaxed and happy wedding day. Cannot recommend them enough. Loved working with these guys! It&apos;s a 5 star experience for everybody at the venue. Thank you!